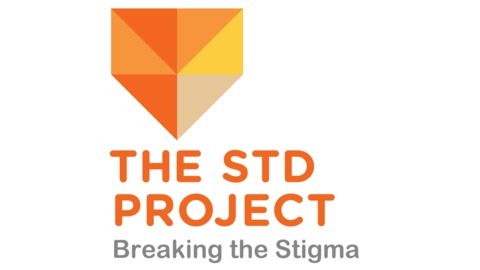 Short podcasts from the Founder and Executive Director of The STD Project, Jenelle Marie, talking about all things STD: living with an STD, reader’s questions, dating with an STD, testing, and everything in between – all from someone with an STD. Readers, listeners, and viewers have been pouring in questions, and we are here for it! Today, we had the pleasure of answering one of your anonymous questions from Tumblr about herpes transmission risk! Today’s podcast runs about 11 minutes in length, and we’re answering a reader’s questions about herpes transmission risk, possible exposure to herpes from a past partner, antibody vs viral testing for herpes, and the risk of transmitting to a new partner. Next time, I’ll be answering reader’s questions, talking about living with herpes, and the new herpes activists network. Stay tuned! What is My Risk of Contracting Herpes? What is My Risk of Spreading Herpes? 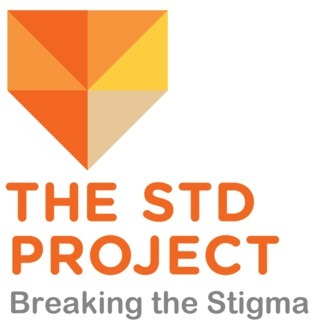 The post Your Herpes Exposure and Herpes Transmission Risk – STD Podcast appeared first on The STD Project.